I've had this on my shelf for ages and at only 40 or so pages in, I knew I was going to love it. This is definitely my favourite Cathryn Hein novel to date. The subject matter combined with the writing just had something extra that drew me deeply into the story straight away. 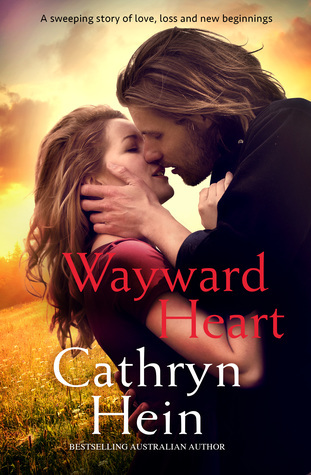 Sign into Goodreads to see if any of your friends have read Wayward Heart.